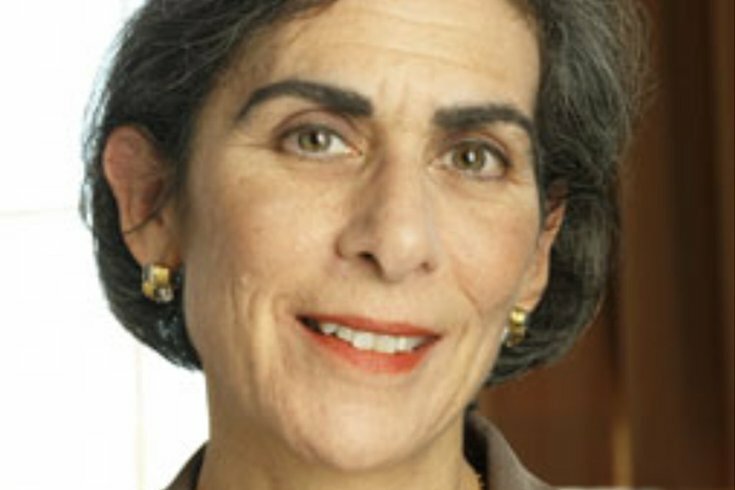 Amy L. Wax is the Robert Mundheim Professor of Law at the University of Pennsylvania. Controversial Penn Law professor Amy Wax is collecting a fresh wave of social media backlash after her most recent comments during a Penn Law debate last week. Wax has made a series of controversial public statements over the last year that have garnered her significant negative attention, starting with her op-ed published last year which suggested a return to “bourgeois culture,” and again earlier this year when she said there are no African-American law students at Penn who graduate in the top percentages of their classes. Now Wax has again caused angst with her comments after, the Daily Pennsylvanian reported, she argued that “traditional marriage values” are key in ensuring a child’s success in life. In the piece, Millben details the discrimination she experienced while studying law. It has been shared widely on social media. White supremacist Amy Wax will be speaking at my university under the pretense of "viewpoint diversity." Please RT if you think @BucknellU ought to protect our students of color instead of actively fostering a hostile learning environment. Williams posted a copy of the official announcement for the event, which was organized by the Bucknell University Conservatives Club and the Bucknell College Republicans. “Through her courageous and challenging contributions to public debates, Professor Wax has effectively illustrated the dangers of a lack of viewpoint diversity in the American academic world,” the announcement reads. Catch up on our previous coverage of Amy Wax here.